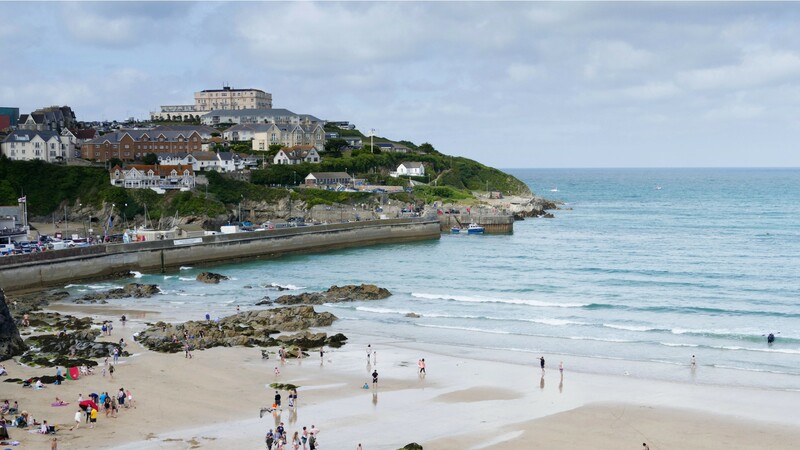 The Cornish coastal town of Newquay has been a major tourist destination for more than a century and it’s not difficult to see why. Best known for its photographic sandy beaches including Fistral and Watergate Bay, it boasts nine miles of uninterrupted shorelines. Whilst meandering along the seafront make a stop at the Blue Reef Aquarium and gaze upon sharks, pufferfish, and stingrays. Or venture further inland and pay a visit to Newquay Zoo that boasts lions, meerkats, and penguins.